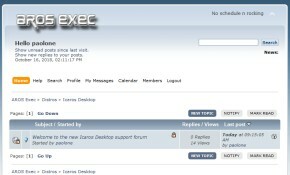 Icaros Desktop LIVE! 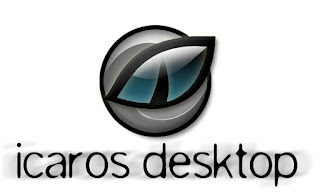 is a complete distribution of the AROS desktop operating system. Icaros Desktop LIVE! comes on a bootable live DVD-ROM which runs directly on your hardware (it must be already supported by AROS). It can be installed on the hard drive and can coexist with Microsoft Windows XP, in a dedicated partition. A quick reference guide and some AROS PDF manuals are included. This version comes also with a Qemu-based virtual machine which allows Windows users to test the distribution in a safer (but slower) environment. After downloading, please consider donating. Every release of Icaros Desktop requires a lot of time and work, for a hobbyst project. 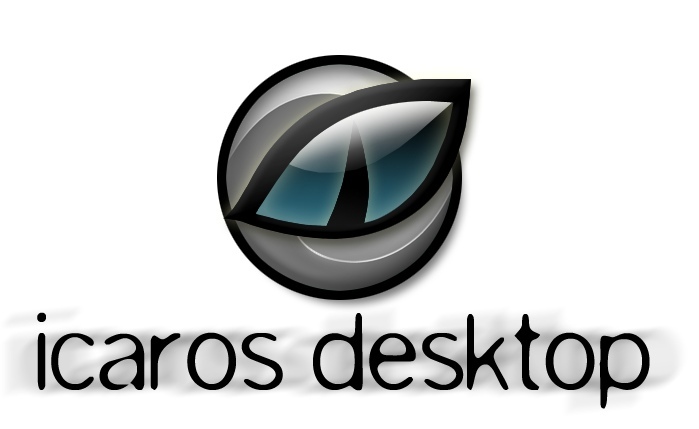 Donations will be spent to enhance Icaros Desktop and to contribute to AROS bounties. Requirements: a x86-based computer with 500 MHz CPU; 256 MB system RAM; any PCI or AGP video card; fast DVD-ROM drive; 1 GB to 124 GB of free space on a EIDE hard drive (SATA support is limited); PS/2 mouse and keyboards recommended; Recommended: a powerful processor, 512 MB of system RAM, an AROS compatible network and audio card. Please read the quick guide for references before installing.Webmasters: please use this link to provide the right download location: http://live.icarosdesktop.org.